What Sylvanas has done is inexcusable, and effectively makes her the inheritor of Arthas’s mantle – celebrating death over all else, destruction for destruction’s sake, all out of spite and malice. The Warbringer animation does a good job of showing her come full circle, from heroically trying to save Silvermoon to cravenly destroying Darnassus and Teldrassil. As Grimmtooth notes, it’s left the majority of the playerbase feeling some combination of angry, guilty, and bereft – or as Perculia puts it, everyone feels bad. 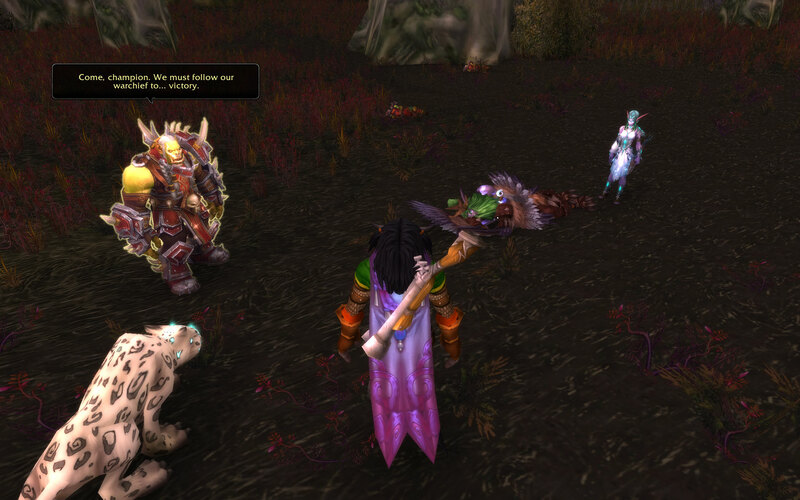 Except maybe well known elf-hater Syp, though I’m sure even he wouldn’t support what Sylvanas has done here. As with part one, it’s kind of refreshing to see no get-out-of-jail cards being played. No appearance of the rumoured Old Gods to get Sylvanas off the hook, no surprise sabotage to frame her, just a pure and simple act of evil. If nothing else this new narrative has certainly engaged the playerbase. We’ll never be told, but it would be interesting to know how much Blizzard anticipated the level of outrage and sorrow (and the predictable but abhorrent social media attacks on Blizzard storycrafters). I suspect they may have underestimated, but then again they’re not new to this game. As many have pointed out, it’s important to remember that this is just the prologue to the full story. 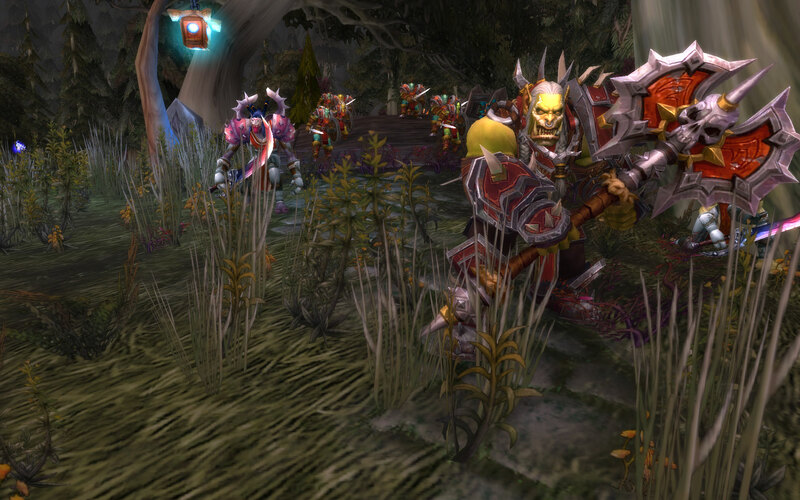 It was interesting to watch Saurfang hesitate during the cinematic, even as he obeyed his Warchief. There’s more to come there, no doubt, hopefully including the rebellion of the Horde faction leaders1 against Sylvanas’s madness. 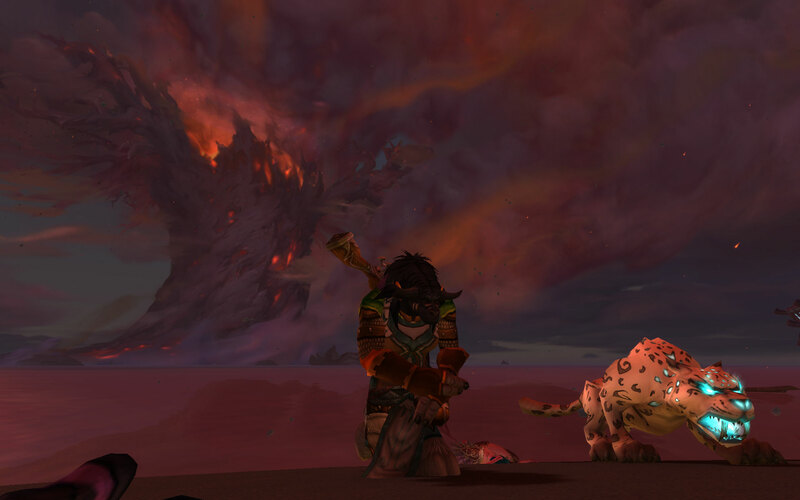 It’s not enough to make me re-roll Alliance, because I want to be there when we fight back – and make amends, if that’s possible. It is interesting how full-circle Sylvanas has come. She’s basically become what she hated in life. She’s become the thing that killed her. But I think she’s kind of okay with it. Very true – I guess the question is will there be some kind of redemption for her, will she realise and somehow make amends. Though that seems nigh on impossible given the magnitude of what she has done. So maybe not amends, maybe just understanding and repentance. Thanks for reading!